Ideal for medical, laboratory, or office operations. Gateway to the Northeastern U.S.
6,427 SF available in a 108,939 SF (680’ x 160’) flex facility on approximately 18.48 acres. 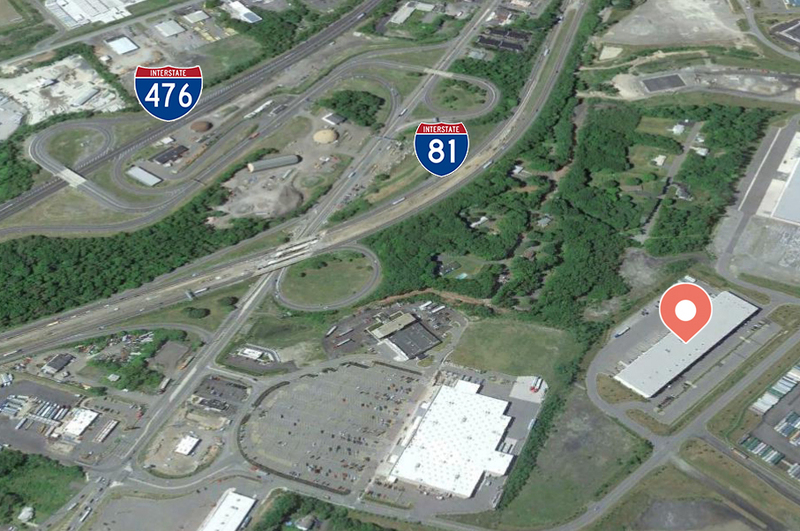 The property sits directly off both I-81 & I-476. Formerly a blood center, the space is ideal for medical, laboratory, or office operations. Available space is fit-out for a lab use, with existing amenities such as; sheet vinyl flooring with integral cove base, areas of waterproof wall surfaces, ‘Clean Room VL’ ceiling tiles, (4) double tier metal lockers in changing area, redundant HVAC control, walk-in cooler, multiple hand wash sinks, and secured storage areas, including an existing Bio-waste Storage Room. Public water, sewer, natural gas, power, and fiber are in place. Mericle’s in-house Design and Construction departments will customize the space to your exact needs. 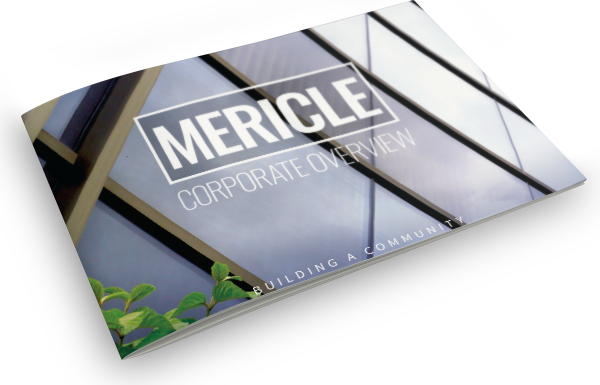 Mericle will be your partner from site selection to design to construction to property maintenance. 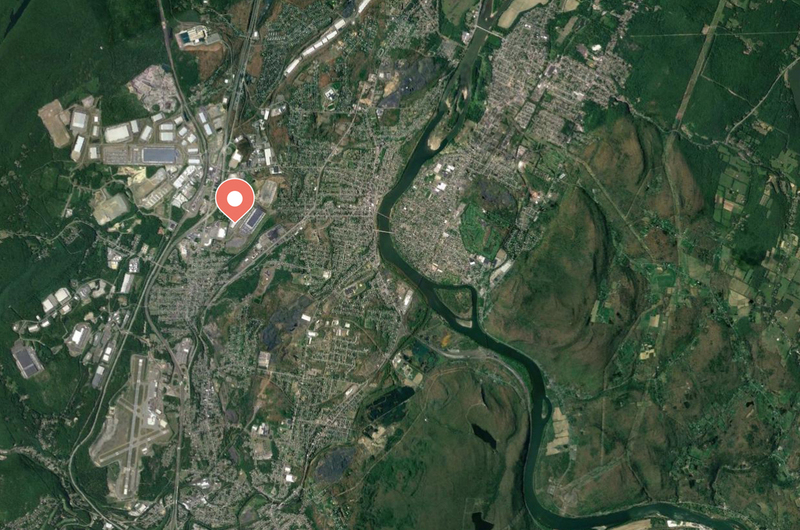 We have developed 22 million square feet of office, medical, and industrial space in Northeastern Pennsylvania, never once having missed a client’s occupancy deadline. We have successfully delivered customized space to a wide variety of companies including Geisinger, Home Depot, Boden USA, Amazon.com, Neiman Marcus, Greiner Packaging, Isuzu, Benco Dental, Kimberly Clark, RCN, Merrill Lynch, Cintas, Corning and many others. Our in-house architects, designers, engineers, and construction professionals, will work closely with you to convert 345 Enterprise Way into space that meets your needs exactly.